Knowledge building is an important activity taken up by various organizations. The paper exemplifies the creation of a knowledge-centric environment for a non-profit sector such as a higher education. Building knowledge and thereafter using it are important aspects of knowledge-centric environment; this further helps the organization to gain competitive advantage. With the increase in popularity of genetic algorithm (GA), the technique has been used in building efficient classifiers for creating effective rule sets. 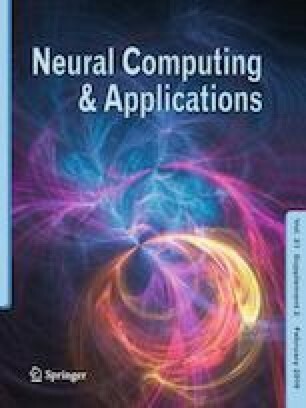 The paper makes use of multi-objective genetic algorithm for building GA-based efficient classifier because classification rule mining is itself, a multi-objective problem. Knowledge expressed through classification rules help in establishing relationships between attributes that are not visible openly. The study assumes importance as curriculum planning is an important aspect of any academic institution, the knowledge derived in the form of rules residing in the knowledge base help to substantiate proper curriculum development, making a sizeable contribution toward professional growth and advancement of the students. On implementation of the findings, educational organizations will be able to institute themselves as knowledge centric. Authors would like thank the anonymous reviewers for their valuable suggestions and comments to improvise the manuscript. Authors declare that they do not have any conflict of interest.